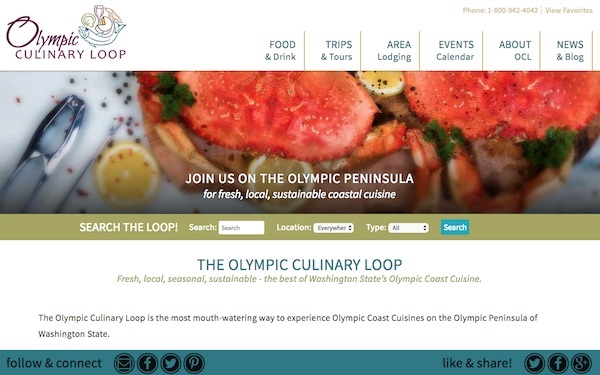 InsideOut Solutions was proud to announce the December 14th launch of the Olympic Culinary Loop new, responsive website. Not only are they longtime graphic design clients, they support culinary excellence right here in our own backyard – Washington’s beautiful Olympic Peninsula! The Olympic Peninsula is the large arm of land on Washington’s western coast, just across Puget Sound from Seattle. Anyone who has had the pleasure of visiting already knows about our amazing scenery and friendly people. They’re undoubtedly also aware of the area’s spectacular, regional dining. 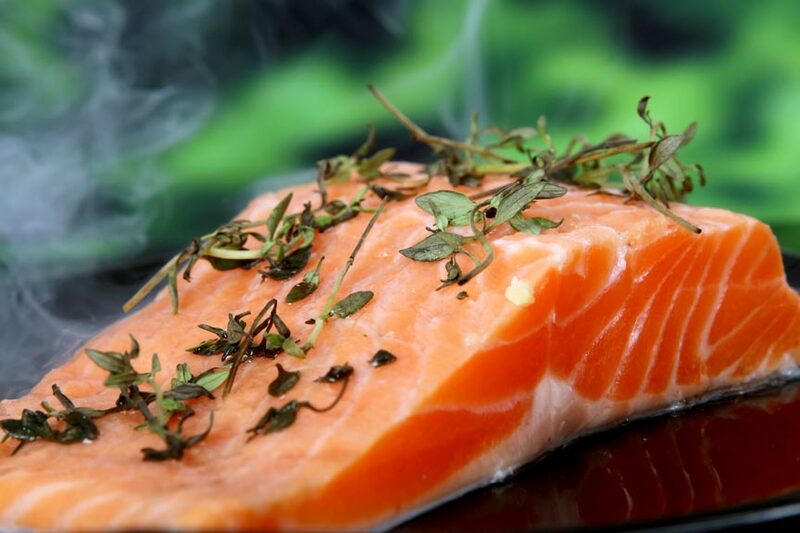 locally sourced, sustainable foods helps our region’s unique flavors to both flourish and shine. A concerted Farm to Table movement has been underway on the Olympic Peninsula since 2009 and the variety of locally sourced ingredients found here is astonishing. From Hood Canal oysters and Puget Sound salmon to rainforest foraged mushrooms, wild game, beef, and fresh seasonal produce. Cideries, breweries, creameries, coffee roasters, farmer’s markets, co-ops, and more abound here – but how to find it all? experience a whole world of regional culinary sensations through area farms, restaurants, wineries, and B&B’s. 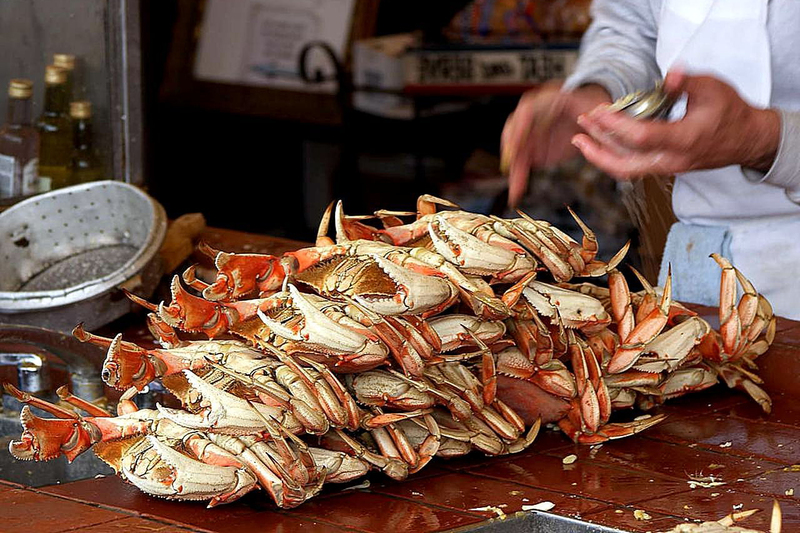 The Olympic Culinary Loop connects you to the best of the Olympic Peninsula’s farm-to-table bounty with easy to follow tours and itineraries. Best of all, it is far too large to be enjoyed in just one trip. The Olympic Culinary Loop is a large, ever evolving collection of growers and producers that you can return to time and again for fresh and unique dining experiences. At the top, I said that InsideOut Solutions was proud to launch the Olympic Culinary Loop’s new, responsive website. I should have mentioned that we’re also proud to be neighbors with good folks like them, and proud to be a part of a region that cares so much about authentic and sustainable food!